November is here. And we adore the season. Fall in Copenhagen can be windy, cold and rough. But so far we have had a mild October, and November according to weather wizards should be ok too. However we will start the “fireplace” season, and make sure you can warm your cold and tired feet after a long day walking the streets of Copenhagen. 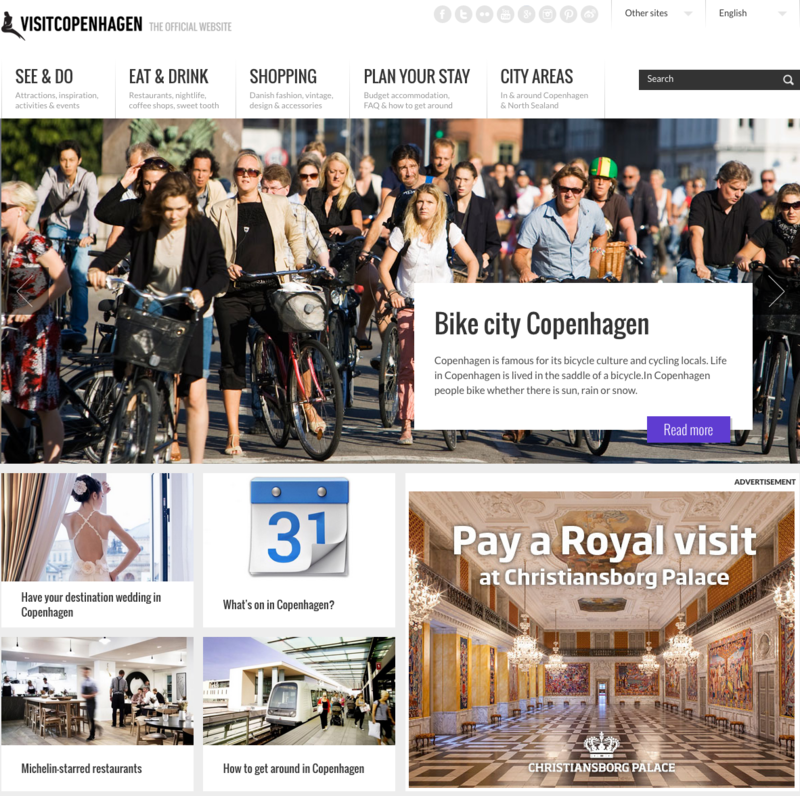 VISIT COPENHAGEN – The website… will help you find everything you need to stay updated on lates news, events and activities in Copenhagen. We can only reccommend to pay the website a visit before and during your stay here.